This Home for Sale Foley AL is great for shopping and entertaining. Anyone who lives in South Baldwin County loves the outdoors. This home is just close enough to enjoy the Gulf Coast Beaches without much traffic. The outlet mall value is just a few miles down the road, too. Don’t miss out on the free Movie every Friday night at the Park downtown Foley. This ranch home at 17810 County Road 26 is just a few miles out of the city. If you prefer the great outdoors and outdoor living this property is just for you and the three bedroom 2 bath house comes with it! 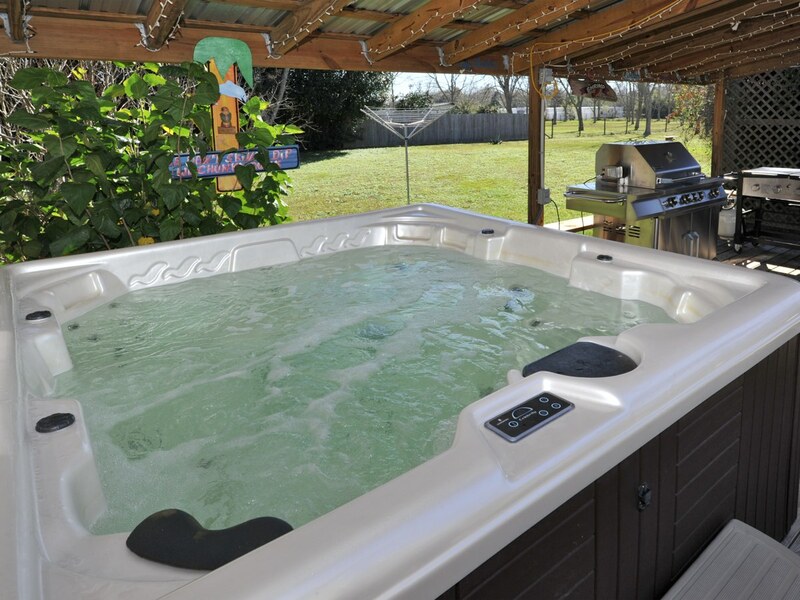 Enjoy the outdoor bar seating in the patio furniture, while awaiting your dip in the hot tub. A large 5 door barn ready to house all your big boy toys is the perfect size for a family reunion bash. Have a boat for the annual boat race in Gulf Shores? This is the perfect place to store your pride. All of this right inside your very own pecan orchard at this Home for Sale in Foley AL! The brick home with shingle roof built in 1993 is well maintained. The Sun room is the perfect place to enjoy the quiet country view of your backyard. 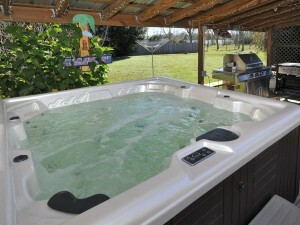 This 3 bedroom home in Foley has had a few upgrades, and shows it. With the investment of well water and a septic tank this helps keep monthly costs to a minimum. This property is just big enough to raise a few horses all you need is a fence! If you need a place to store your horse, guess what there will be plenty of room at this Home for Sale in Foley AL! Do you enjoy being close the Gulf, but don’t want to pay to be the one living on the beach? If you love Outdoor living from the privacy of your own back door, or enjoy a short drive to the beach — this Home for Sale in Foley, AL is the best choice for you!